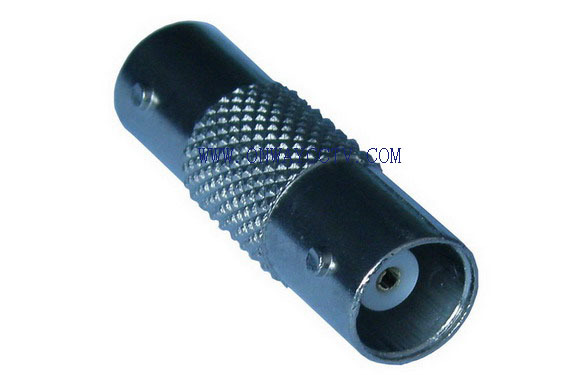 MAIN FEATURES: Bayonet coupling mechanism provides quick mating and unmating. 50 and 75 Ohm impedance designs allow customer to match impedance to system requirements. 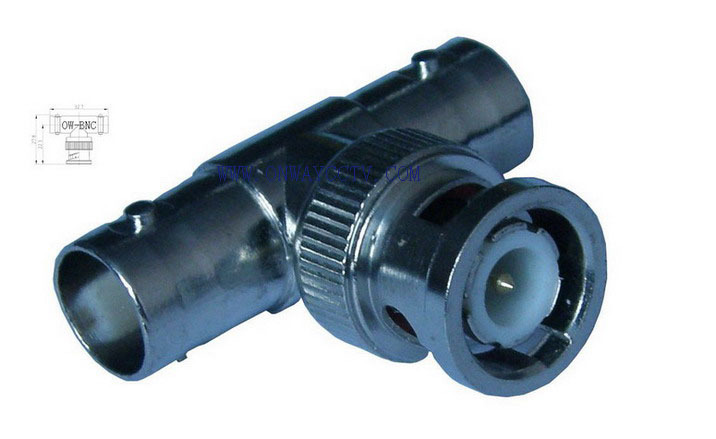 50 and 75 Ohm connectors are intermateable to ensure nondestructive mating. 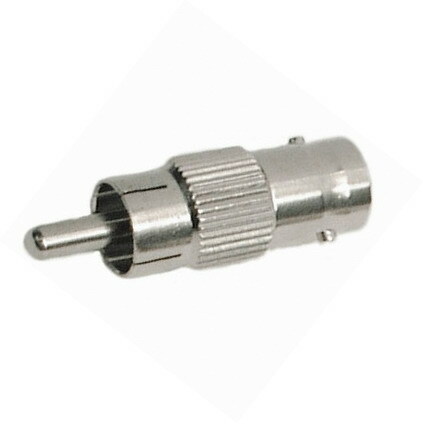 The BNC product line is a miniature quick connect/disconnect RF connector. 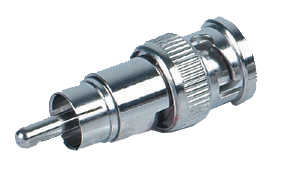 It features two bayonet lugs on the female connector; mating is achieved with only a quarter turn of the coupling nut. 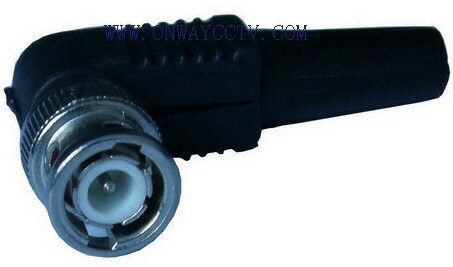 Bayonet coupling mechanism provides quick mating and unmating. 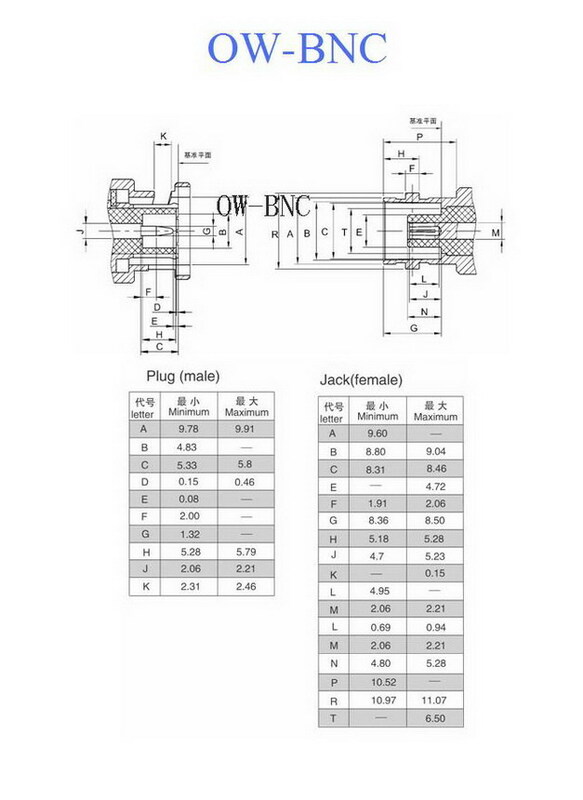 50 and 75 Ohm impedance designs allow customer to match impedance to system requirements. 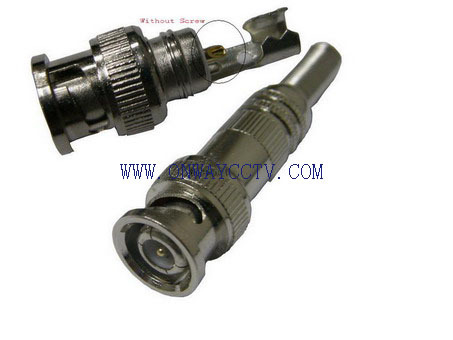 50 and 75 Ohm connectors are intermateable to ensure nondestructive mating. 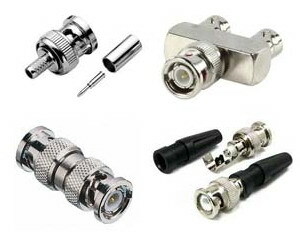 Some connectors may have a specification that differs from the above data. 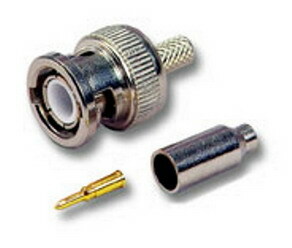 BNC screw on connector for use with composite cable. 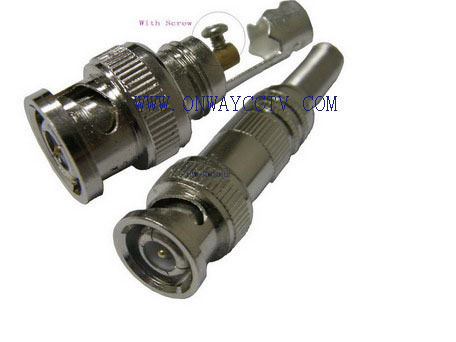 BNC socket to BNC socket in line connector. 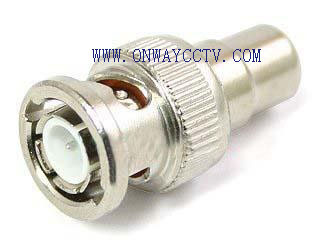 , BNC socket to BNC socket in line connector. Phono socket to BNC plug converter. 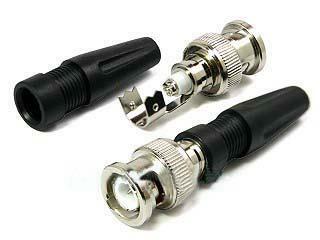 BNC socket to Phono Plug Converter. 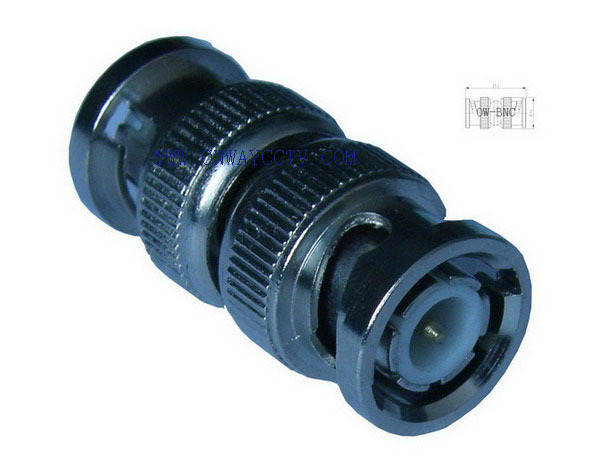 BNC female socket to phono male plug in line connector. 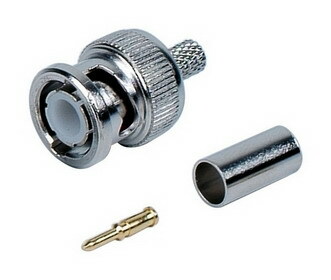 Phono plug screw on connector. 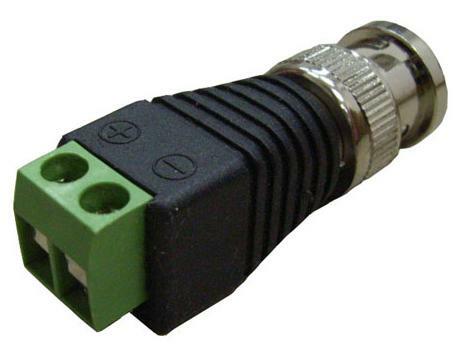 Phono plug to phono plug in line connector. 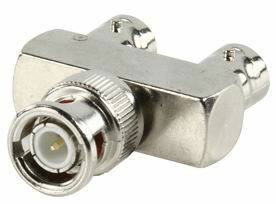 Phono socket to phono socket in line connector. 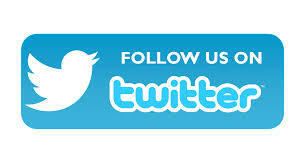 ADD: B-503, Jin He Rui Industrial Park, No 436, Fu Qian Road, Ju Ling Lao Cun, Guan Lan Street, Bao An District, Shenzhen, P.R.C.